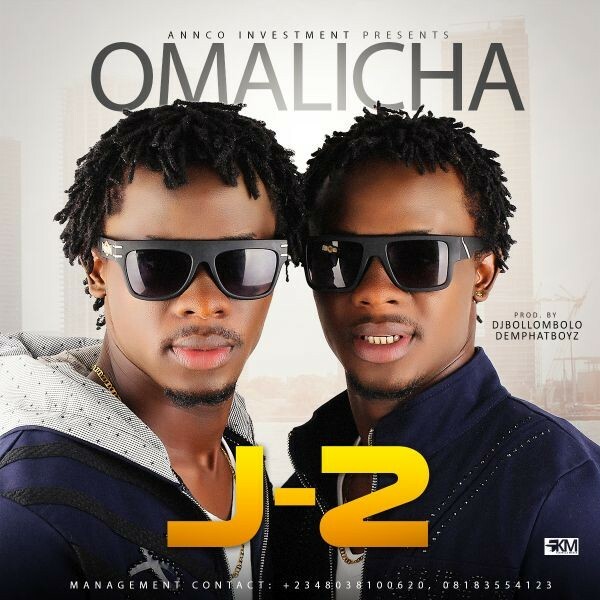 J-2 the official artist of annco investment with this hit track titled Omalicha, this goes a long way to prove how important woman is in man’s life, Produced by DJ Bollombolom. Enjoy!! !